First, it was a music docking station featuring Formula 1 exhaust pipes. Now, forget once more all standard F1 memorabilia, because we have found the ultimate accessory for the offices of adrenalin junkies. Providing functionality with a little race track flair, US company RaceChairs turns supercar seats into high-backed office chairs to help you ‘zip’ through your working day. 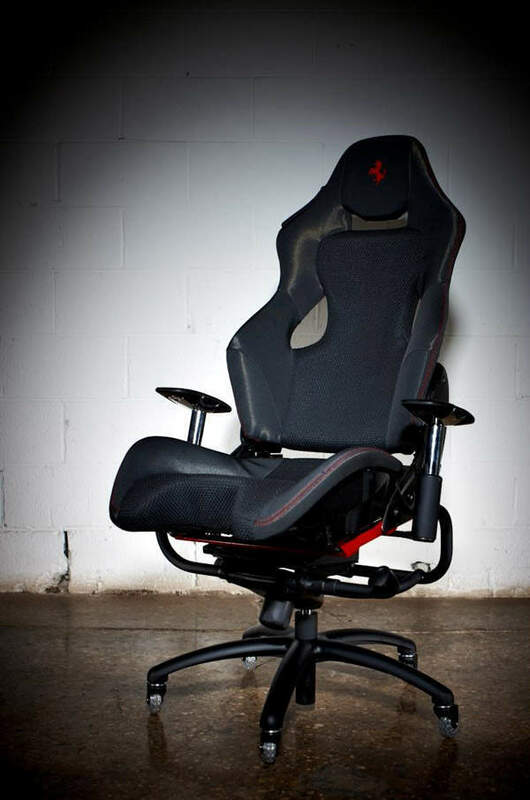 Chairs are built using the original seats of rare Ferrari, Porsche, Lamborghini and Maserati racecars, with integrated carbon fibre armrests and a wheeled frame in your colours of choice. Coming in at $25,000, one of the company’s most extravagant offerings is a chair made from the seat of a rare special edition F30 Ferrari Scuderia (pictured). But who can really put a price on memorabilia with this level of functionality? 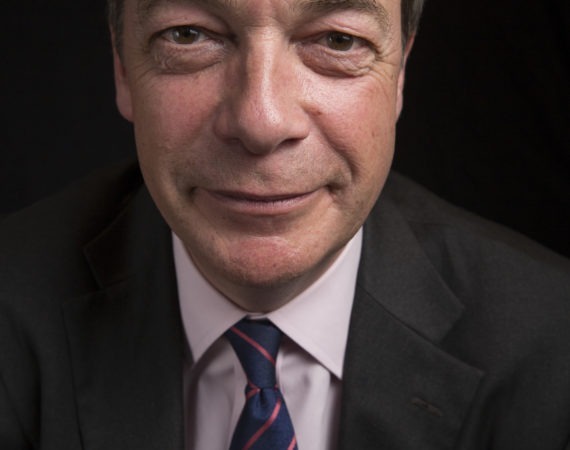 Besides, you’re almost bound to win any office chair races with this cheeky speedster. 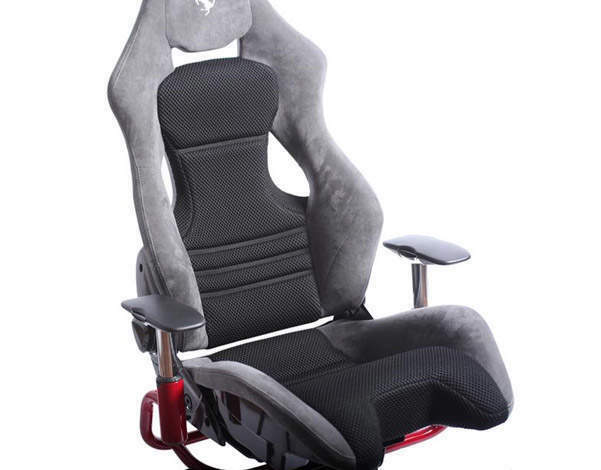 RaceChairs priced from $3,500 upwards. For more information, go to: www.racechairs.com.